Quaint and modern. 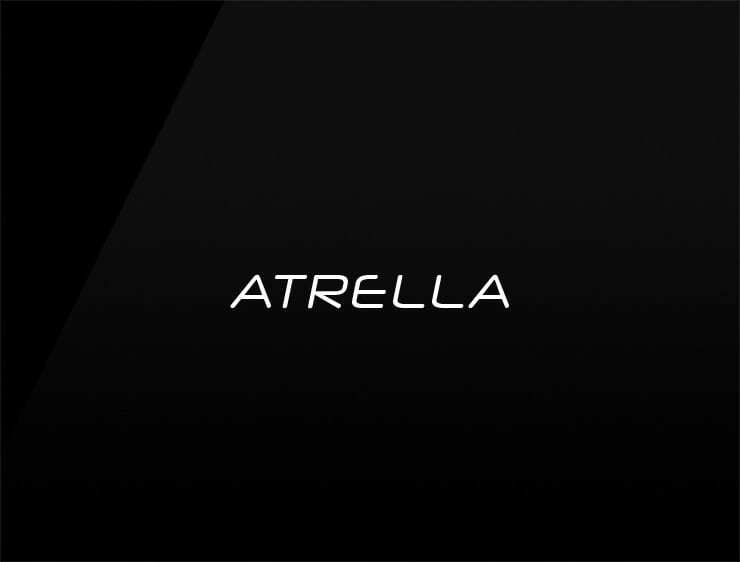 This pertinent business name ‘Atrella’ evokes ‘estrella’ meaning “star” in Spanish. Possible fits: Fintech. Advertising agency. Marketing agency. A publisher. A reviews site. A risk management company. Communications company.